Ever since the birth of online casino and gaming sites in the early 90’s, there has always been divided opinion as to whether operators should provide players with the opportunity to enjoy Play For Free versions of games. 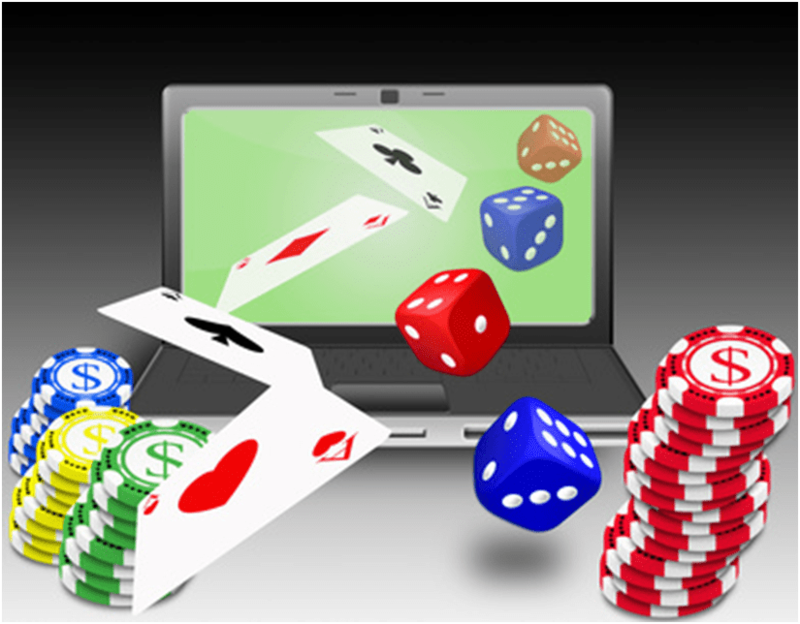 Online casino brands who provide demo games have a strong belief that it does benefit both their business and their players. One of the most important reasons for giving players free games is that the online casino operator is viewed as fair and confident. 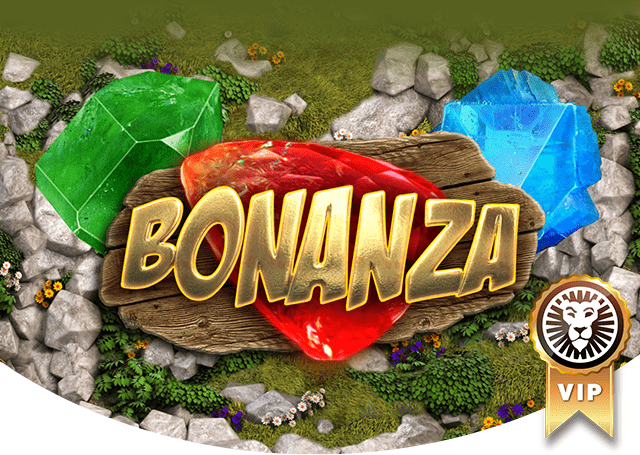 It is a fact that players appreciate brands that provide free games, especially when it comes to the latest releases of online video slot games; as it allows the player to get familiar with game play and bonuses features without having to risk real cash. One can argue this is only fair, as it does not seem right that online slots players need to initially spend their hard earned cash on finding out whether any game is to their liking and/or whether they fancy game bonuses etc. 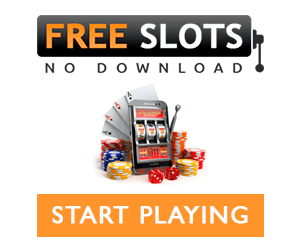 One can also put forward the point that reputable reputable slot operators who make play for free games available games available, are perceived to be confident in their services and gaming content. This is due to the fact that, if the operator truly believes in their product, then why not let their players get a ‘taste’. This has always been a common strategy in the retail trade, where it was quite common for companies when launching a new product or service, to initially give away samples; and in so doing, prove to their customers that the product was indeed, amazing! On the other hand, there are some online casinos who believe they maybe missing out on potential revenue; as Free Play is way of providing customers with a source of fun and excitement playing great 3D video slots machines without having to spend a penny. Furthermore, there is a perceived risk of attracting the ‘wrong’ type of player who is not interested in playing for real cash, and is therefore a burden on the system and/or network as opposed to improving the actual business. This can have a truly adverse effect with online slots or table games that incorporate progressive jackpots. Operators who think like this or have a specific player audience that never really went on to play for real; can remedy the situation by limiting the amount of free spins or free cash that is provided to play the game. 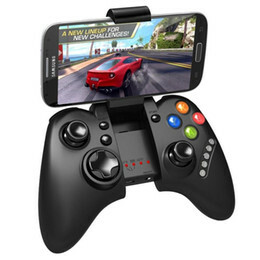 In summary, we believe there is certainly a place in every online gaming service to provide free games for all their players. At the end of the day, if one has engaging, exciting and innovative games that have attractive jackpots and/or progressive prize pots; then there is very little doubt that players will naturally gravitate to the Play For Real version of the game.